Vera Wang’s Princess Fragrance is a charming perfume solid easily attaches to key chain, purse, or belt loop. Suitable for all ages of women, the Princess Sparkling Creme Perfume is available for $38. Check out the Tasseled Daphne Satchel from Juicy Couture. 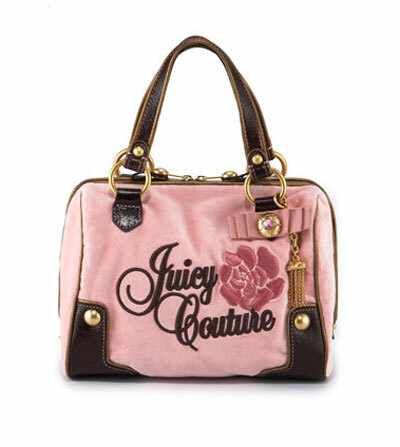 It’s available in pink or blue, with “Juicy Couture” and flower embroidery on front. This adorable girly handbags cost $195. The gift box itself is gorgeous with the writing ‘Feel Amazing’ in it. Available for £20 on asos. 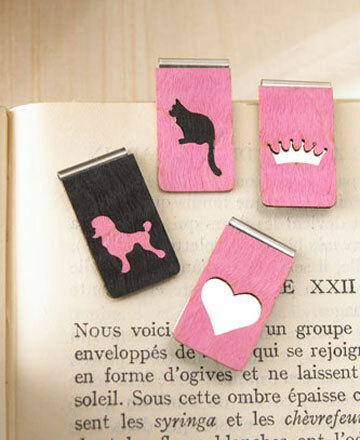 If you love reading books, and love the color pink, this set of 4 book clips will be a sweet gift for you. The book clips are available at Neiman Marcus for US$40. This Madison nylon square tote from Coach definitely looks stylish and refreshing. 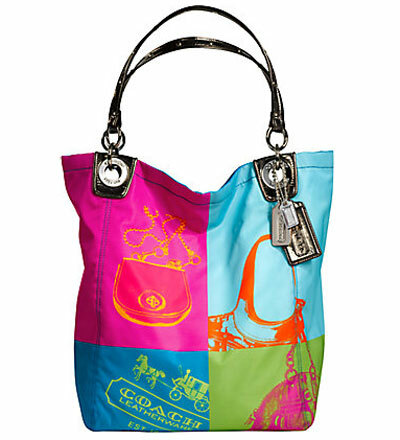 I am sure you gonna love the vibrant color for this tote! It’s priced at US$498, and available on Coach official site. For more Coach handbags, here’s a list of cheap Coach handbags where you might be able to find a great deal! Plush Pink Scottie Dog from Juicy Couture – So Cute! 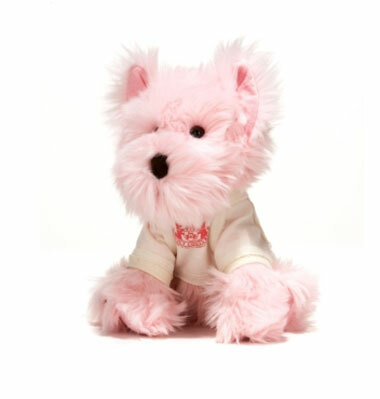 The plush pink Scottie Dog from Juicy Couture is super cute! It’s in pink color and I really hope I can put it on my bed and have her become my new bedtime buddy! Priced at $35, this cutie is currently available for pre-order. Definitely one of the great Christmas gift ideas for girls of any age! 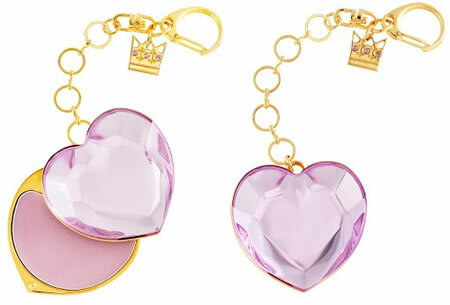 Check out the pink heart shaped USB key charm from Juicy Couture. It’s definitely a great little gift for Valentine’s day! Featuring 1GB capacity and splits in two to reveal a USB connector, this cute little key charm will cost you $65. It’s available on Neiman Marcus.